Ridgeview Middle School facilitates meaningful relationships to inspire innovative, productive, life-long learners who can effectively participate in a global society. 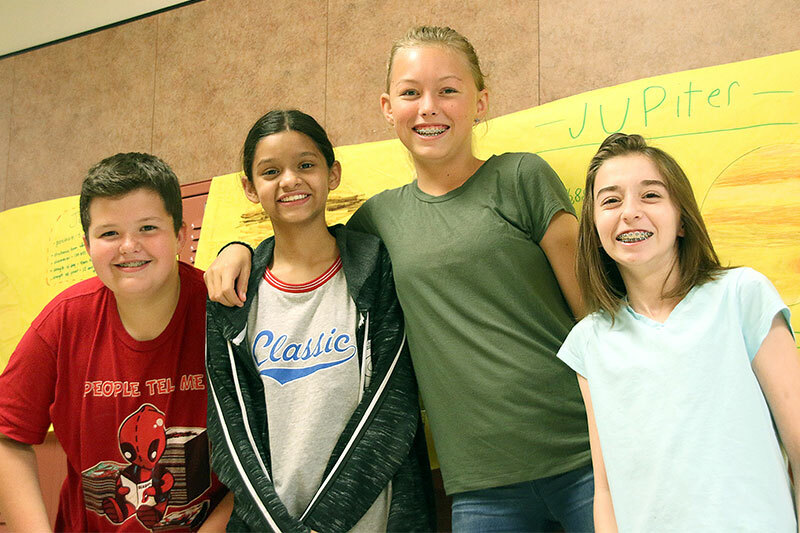 It is the mission of Ridgeview Middle School to provide success for all through challenging academics and wide-ranging enrichment in a diverse learning community where character, accountability, positive relationships, and pride guide our path to excellence. Ridgeview opened its doors to students in August 2001.